And they need your help in answering that question! Choose any number of the projects below to contribute answers to by posting to their Facebook page or on Twitter with the hashtag #ActiveLocal. We are creating a virtual box. A box of goodies created and curated by the TED community. Each item, token, trinket, piece of cloth, etc. represents an authentic non-tourist experiences that reflects and respects local rituals and daily life. Please post photographs of items that represent your local community and provide a short description that that would encourage visitors to seek out the location where the item comes from. One of the Active Local teams is exploring the idea of travel suggestions based on who you are and how you prefer to connect to local communities. Help us answer these three questions. 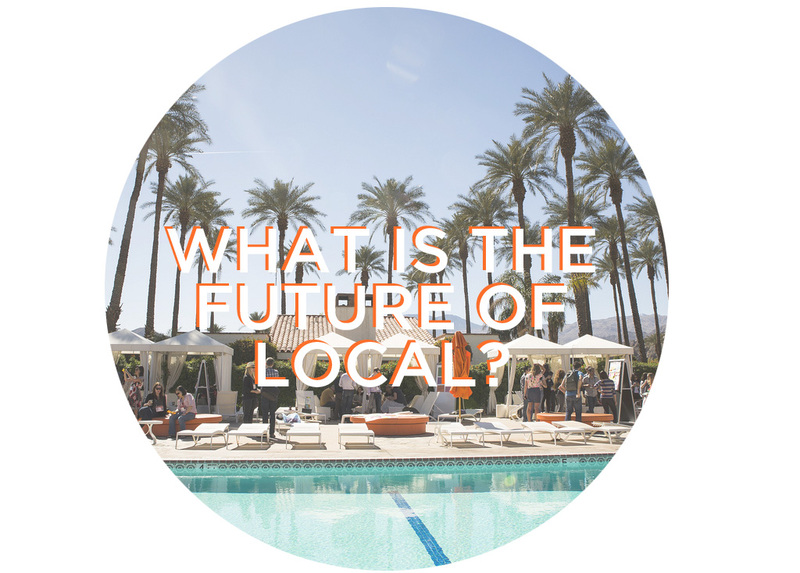 Post your answers in the comments section below, or tweet your answers with #ActiveLocal. 1. What is your hometown/country? 3. Based on your tribe choice, what are you top three local travel experience recommendations? The Market of Unexpected Experiences – Share Your Story! We all have stories about what it’s like to be a local, and share these details regularly with family and friends. Most of these stories and experiences cannot be found on travel guides but that doesn’t make them any less fascinating or interesting. These unique experiences are what make your city or neighborhood unique. 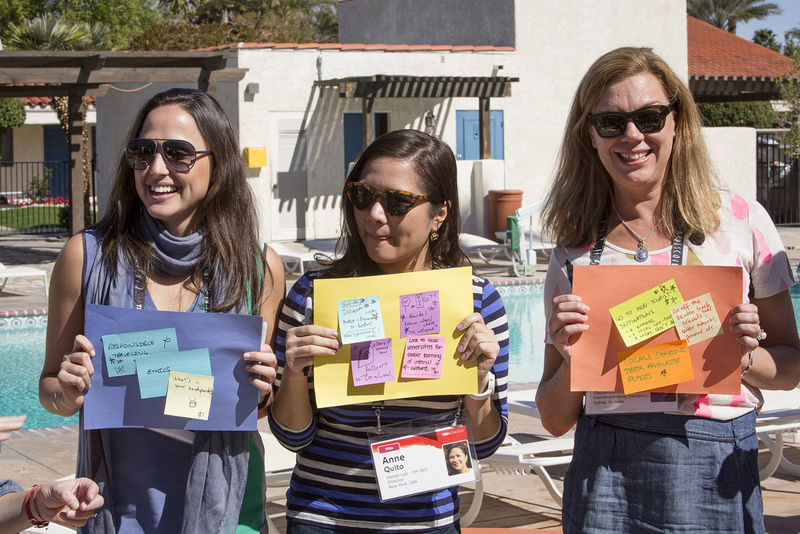 Join Intercontinental Hotel Group and the TEDActive Local Project and let the global community know some of your hidden histories and unexpected experiences. Share an image or video of home and tell people a surprising story. Start a conversation, offer people a tour. Post on the Facebook page and on Twitter with the hashtag #ActiveLocal. +think about local stories and experiences related to science, history, education, film, graffiti, ghosts, war, religion, environment, architecture, food, water, energy … anything! +dip into the world of emotions like sadness, happiness, fright, etc. and the experiences that came from those.